Tactics only clashes between Roman legions! 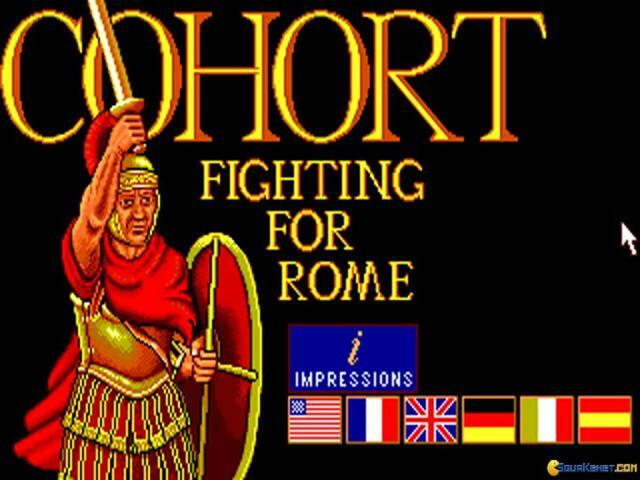 Cohort: Fighting For Rome is a very well done 2D tactics game, set between Roman battalions, thus ante medieval in terms of the units and the fighting power and clashes. Plus, what it does a great job of is that it is easy to controls, with a great load of different units and the scenarios will really take you through your paces. The AI is not extremely smart, but at the very least it knows when it is flanked and how to approach these situations. Also, Cohort: Fighting For Rome does a great job of creating a rock paper scissors type of situations with the foot soldiers, the archers and the cavalry units, as these all have their weak spots and their advantageous bits. 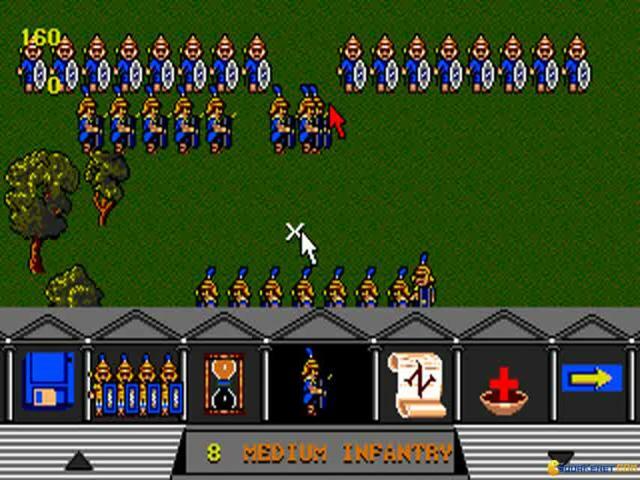 All in all, Cohort: Fighting For Rome is a game worth looking into, well playable, always exciting and, while not that realistic, it sure represents the clashes of the era well. 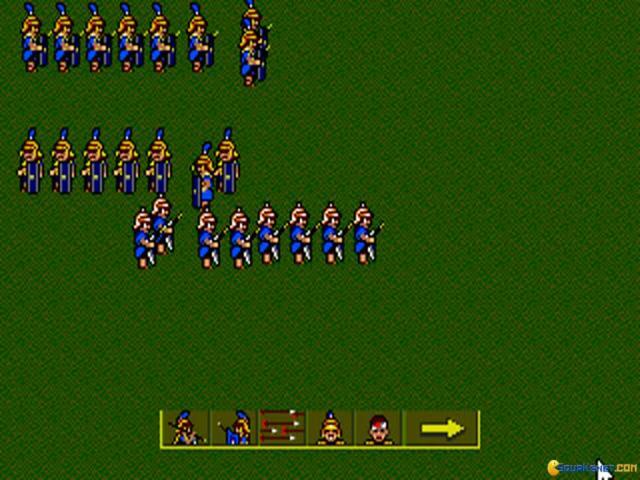 Now, graphically, the game looks like a very old but quality checked strategy game. 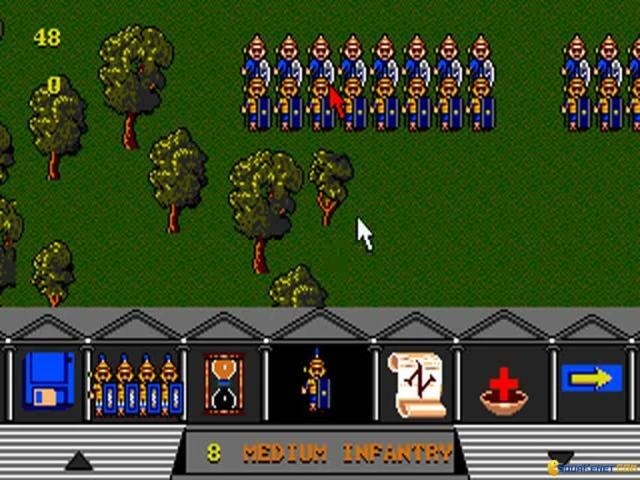 The units are well produced, they look as they should and, more than anything, you control the game with the mouse, which makes it so easy to play. 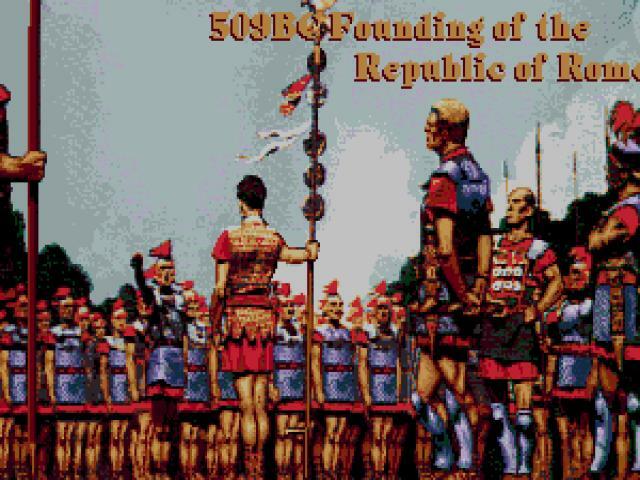 Download Rome: Total War if you want a turn based additional layer to it of higher level strategy, along with your tactics. 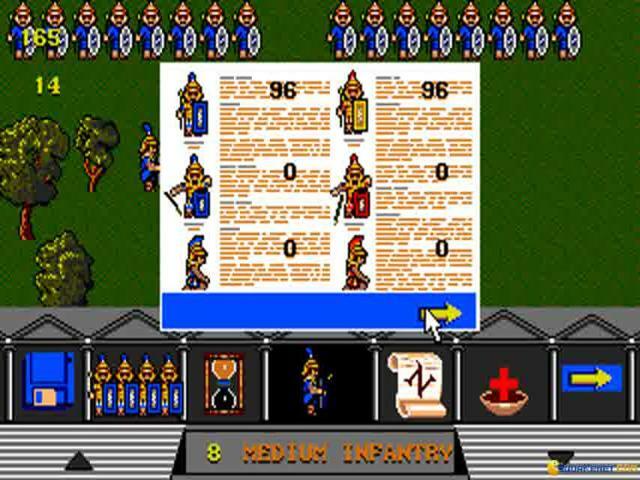 Be a roman legion tactician! 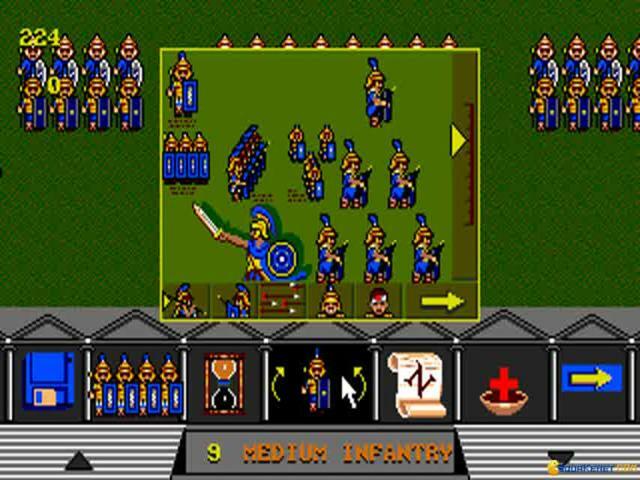 Cohort puts you in control of a roman army, that can be made up of a number of units. 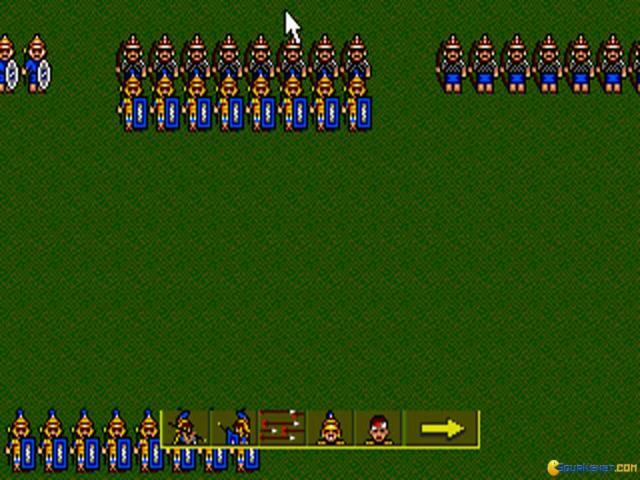 In your cohort, you can include, foot soldiers, archers, cavalry and a few other specialty units. The game, while not very advanced storywise, is however pretty interesting tactically, where it can be said that it truly shines. 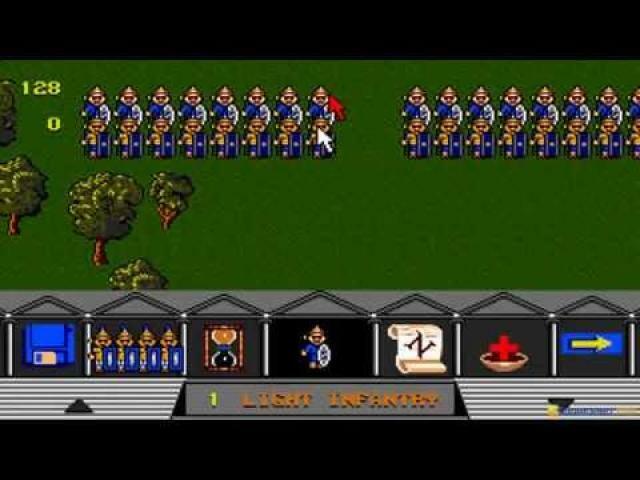 Apart from the makeup of your legion, you can also choose the size of the map, the type of land on which the fight will take part as well as other content, on the said map. So, overall, Cohort is a pretty well done game, for those that want to have a go at skirmishes, and don't mind that the game has few if any elements of miss en scene. Nope, this one is pretty much all about the fights and everything else is just a bonus. 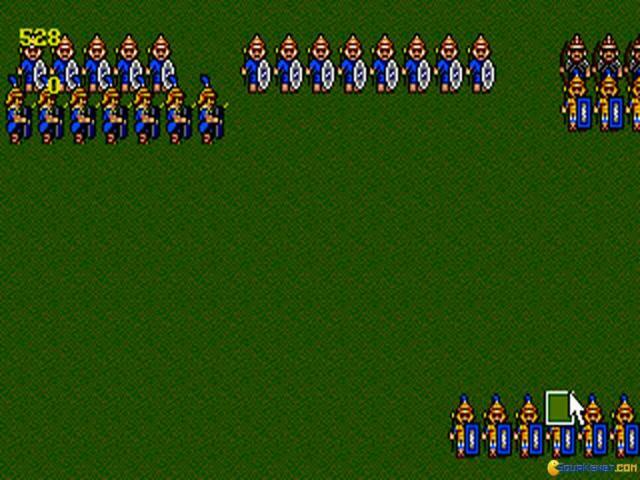 The AI, while not very smart is however, relentless, and so, the fights end up being quite dramatic and bloody, but don't expect very carefully planned flanking or some other types of attacks. It's more of a game of numbers. Graphically, for all intents and purposes, Cohort looks alright, maybe a little on the blander side, but I guess that is for the better, judging by the fact that the game is not meant for long skirmishes, but for the occasional player immersed in a few minutes of play. 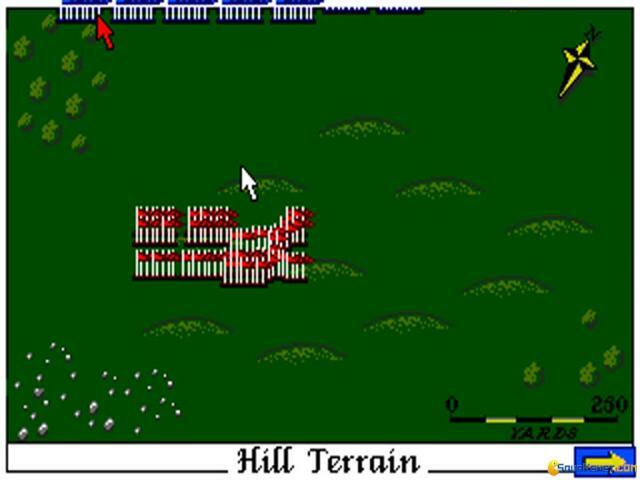 Alternatively, download Fort Apache, for a similarly small scale tactics heavy skirmish play.